It is with great satisfaction that we present this work whose objective is an attempt to answer some questions that have arisen from the care of a pregnant woman with a palpable nodule and family history of breast cancer, in the Primary Care scenario in the city of São Paulo, Brazil. A major concern of women and health professionals regarding chemotherapeutic treatment on the health of the mother and the fetus culminated in the production of an integrative review in 2015. This review aimed to identify the studies that described the maternal- due to chemotherapy. The results presented guide decision making and clarify myths and doubts that arise in this process. 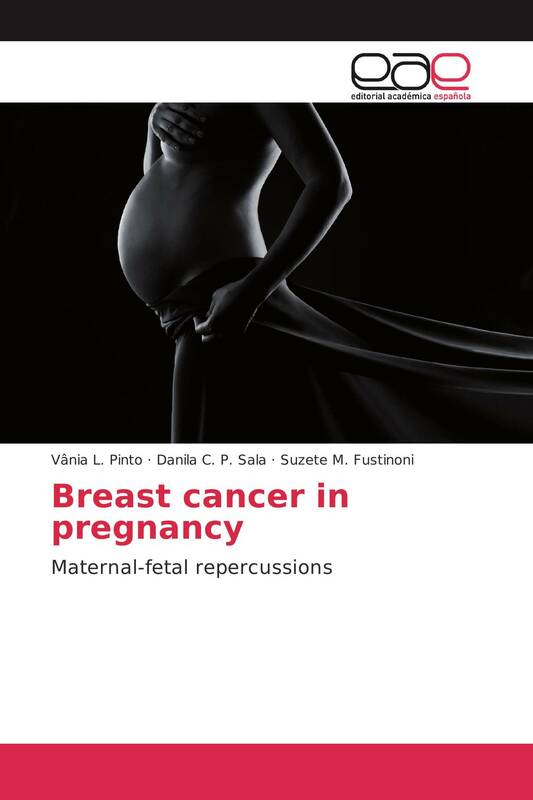 But in order to achieve integral care and improve attention to the pregnant woman, we broaden the look to an interdisciplinary approach, presenting chapters that deal with the experiences of other professionals in this area.